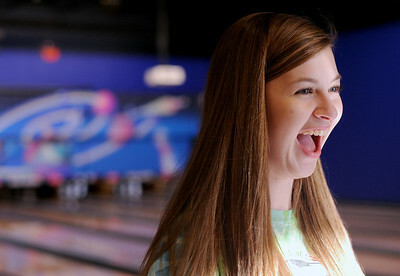 Sarah Nader - snader@shawmedia.com Marengo's Cassy Hogan, 17, is pleased with her score while at bowling practice at Glo-Bowl in Marengo on Wednesday, February 8, 2012. 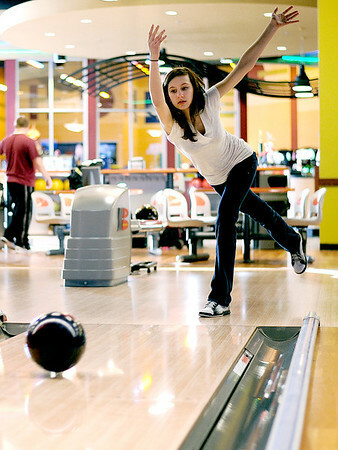 On Friday the team will be traveling to Rockford to compete in their first ever state bowling meet. 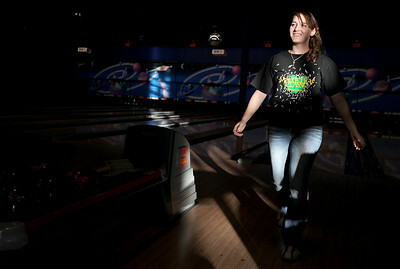 Sarah Nader - snader@shawmedia.com Marengo's Dominique Bailey, 15, watched her ball during bowling practice at Glo-Bowl in Marengo on Wednesday, February 8, 2012. 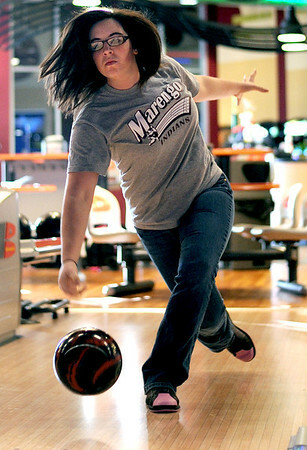 On Friday the Marengo team will be traveling to Rockford to compete in their first ever state bowling meet. 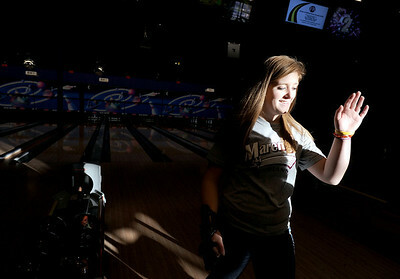 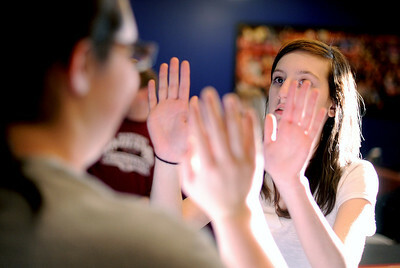 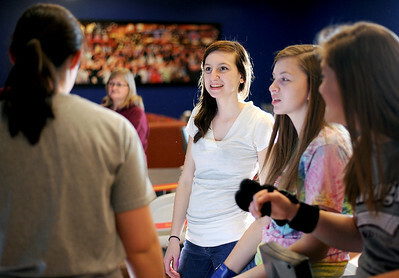 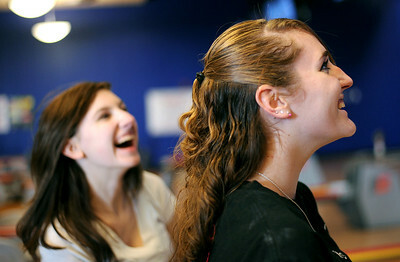 Sarah Nader - snader@shawmedia.com Marengo's Megan Hanelt, 15, gets ready for Friday's state bowling meet in Rockford by playing a couple games with her team at Glo-Bowl in Marengo on Wednesday, February 8, 2012. 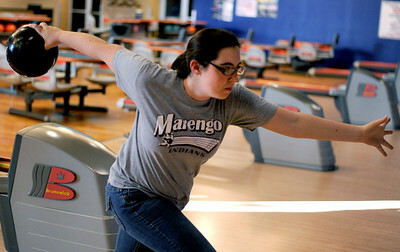 This is the first time the Marengo girls bowling team will be heading to state.